"Gin lovers are increasingly well-accommodated in London, and there's another destination for them to visit this month with the opening of the Tanqueray Gin Palace in Covent Garden. 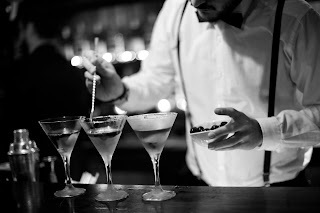 From March 27 to 28, gin aficionados who visit the pop-up premises at 13 Floral Street will be able to sample unique seasonal cocktails concocted by some of the world's most skilled bartenders, including Erik Lorincz of London's Savoy hotel and Diego Cabrera of La Cabrera in Madrid; the actor Idris Elba, meanwhile, will be on hand to play host. 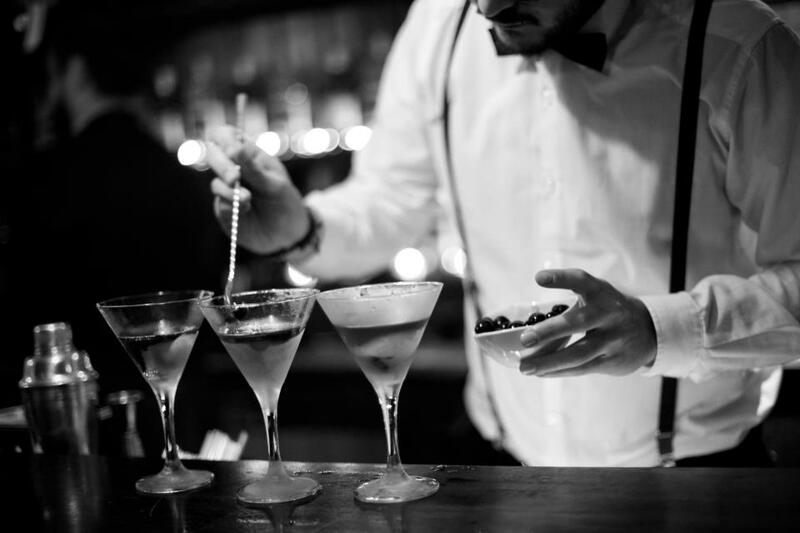 The event is being held to celebrate the birthday of founder Charles Tanqueray and should prove a popular spot with Londoners looking to ease themselves into the long Easter weekend."